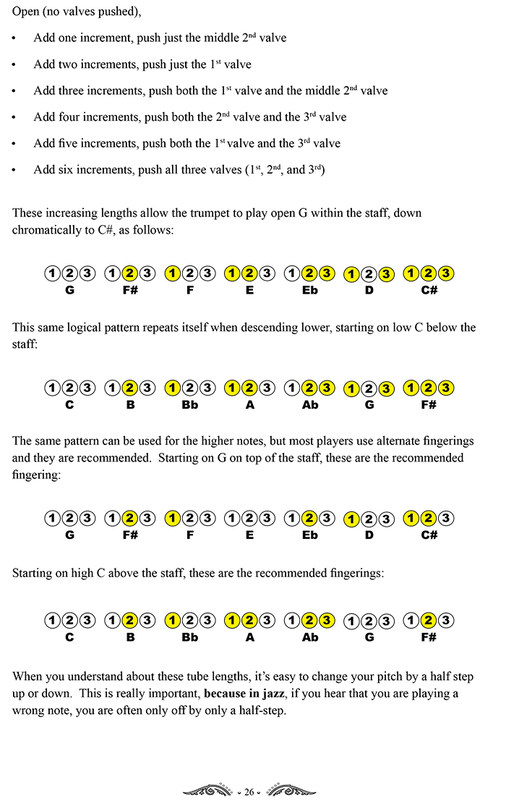 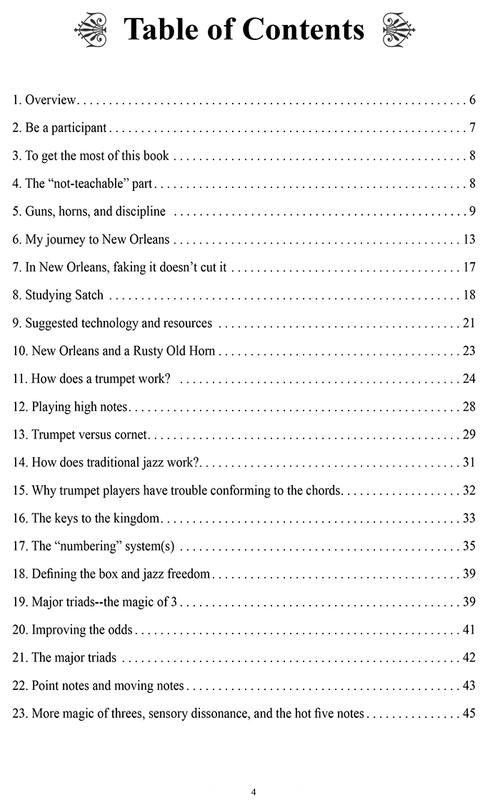 This book offers an insiders view of what you need to know about playing New Orleans-style trumpet. 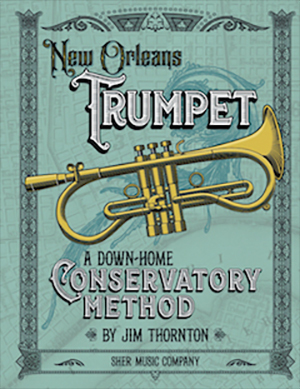 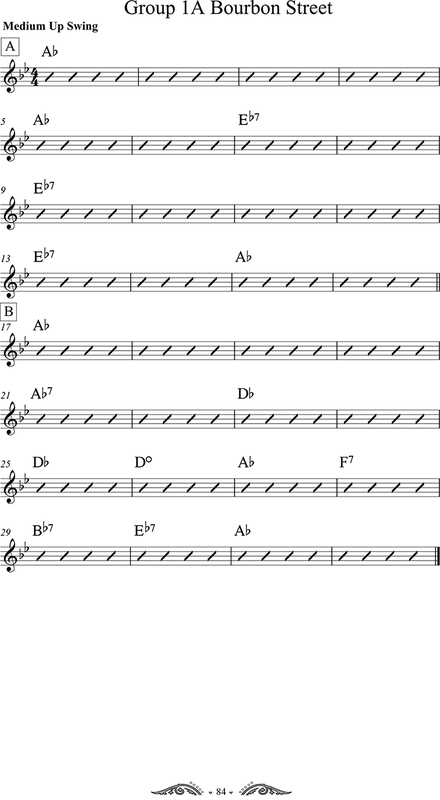 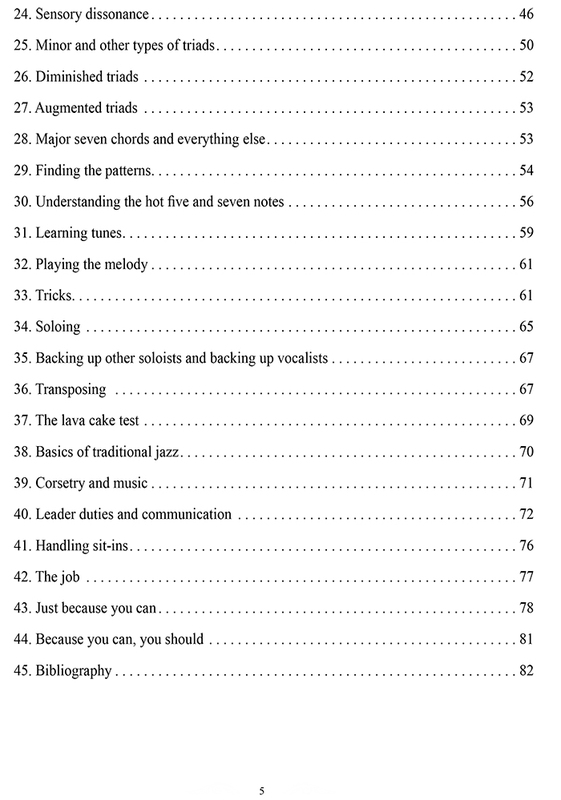 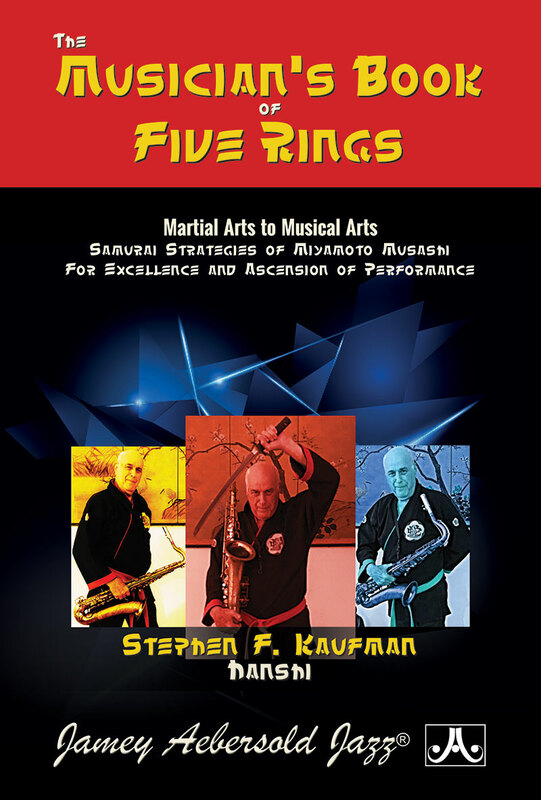 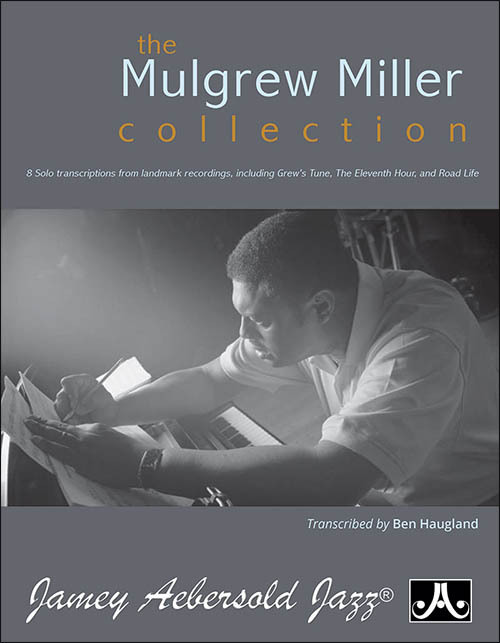 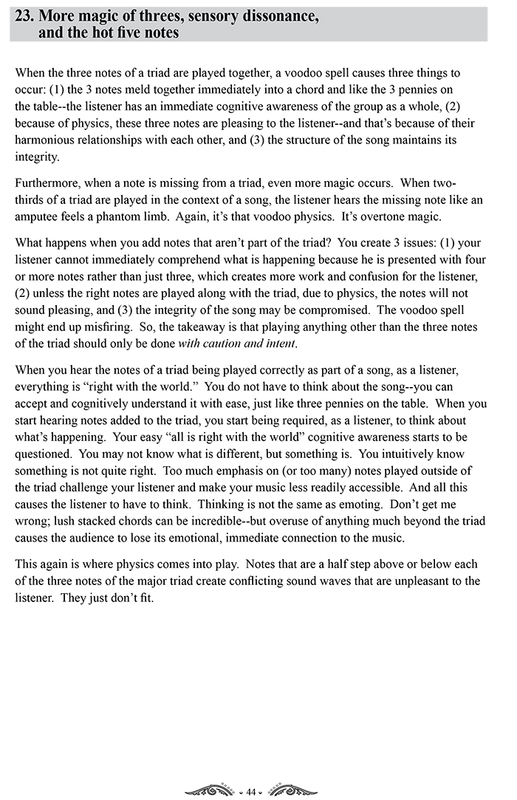 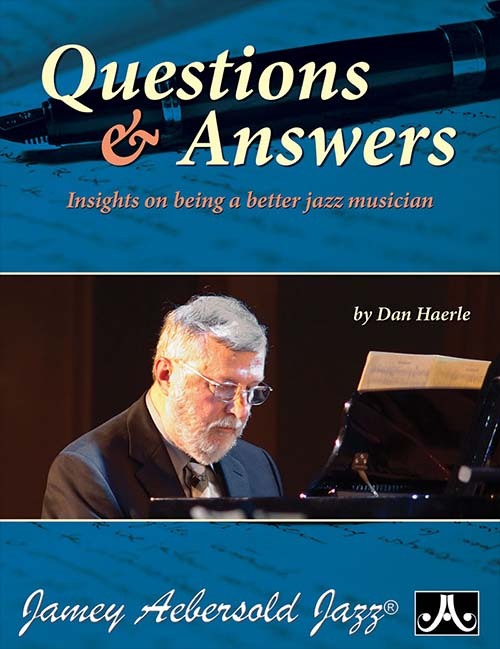 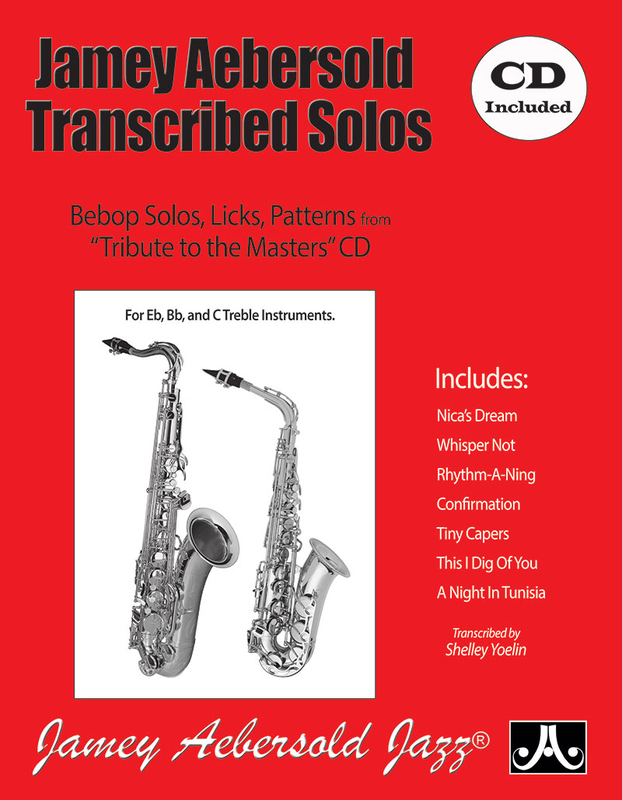 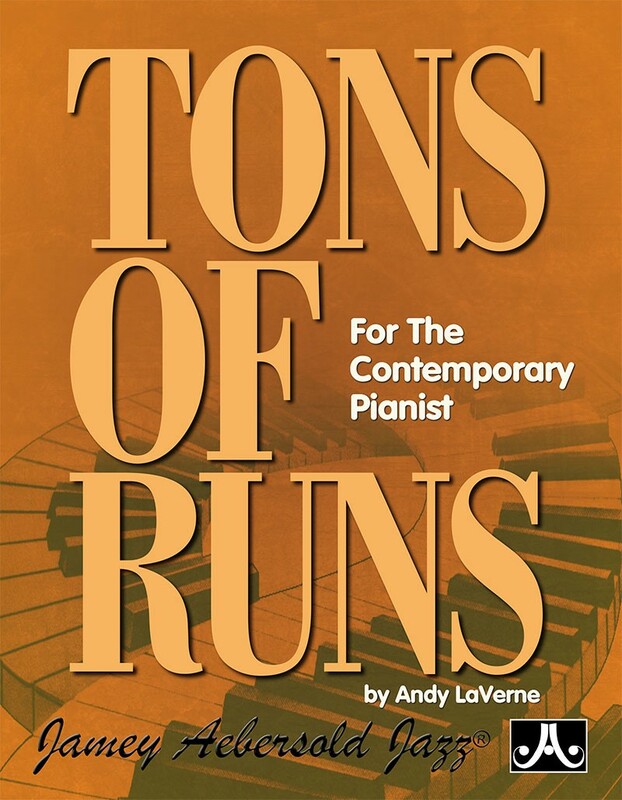 Along with details about living the good life in the Crescent City, this book presents often-elusive music theory concepts in an easy-to-understand, enjoyable manner. 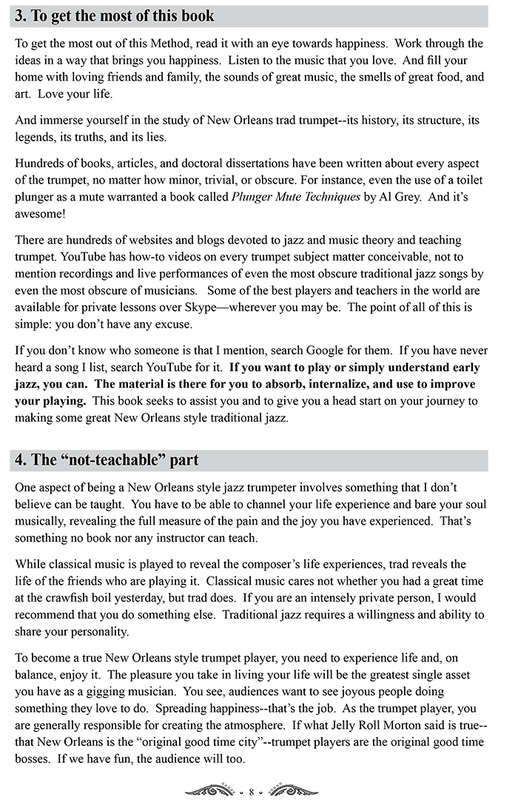 Gives a locals perspective on the Big Easys history, culture, food, and customs and how these all relate to jazz.